Indeed, great artists of all kinds come from all over the world. But, quite honestly, I never heard of Piet Retief, Mpumalanga in South Africa. Her inspiration was from hearing another singer early-on and then her own career unfolds to international attention, and a recording contract with Sony Classical, who seems to be doing more releases lately of vocal artists. I have listened to this glistening soprano's voice on these two Sony Classical albums and am eager to hear more. If you love the music of Rossini, Delibes, Bellini, Gounod, Donizetti, and Meyerbeer, I believe you will be delighted with what you hear. I've been slow to catch up on vocal recordings recently because I already have so much gold, silver, platinum on so many discs. 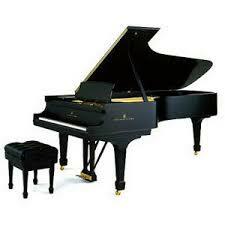 But this is a good investment! Lance, I'm delighted that you are finally catching up on your vocal releases. 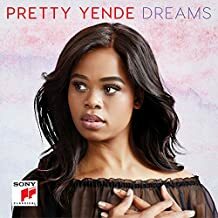 Pretty Yende has been a star in my firmament since I posted a review of her debut disc about a year ago. She's the real deal! Glad to know you like her as well!